On November 8, radiologists and professionals from related fields will celebrate the seventh International Day of Radiology all over the world. Let’s celebrate together! 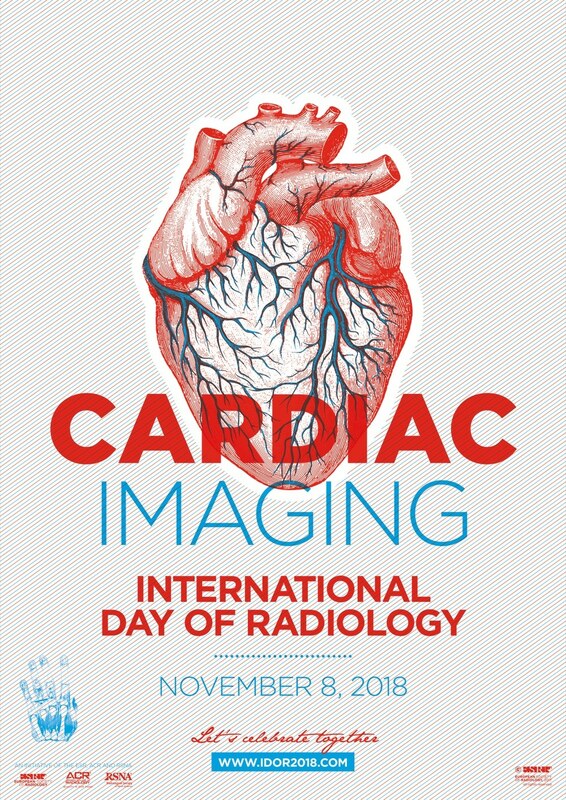 The International Day of Radiology is an annual event held with the aim of building greater awareness of the value that radiology contributes to safe patient care and improving understanding of the vital role radiologists and radiological technologists play in the healthcare continuum. The European Society of Radiology (ESR) selected November 8, the day that Wilhelm Conrad Röntgen discovered the existence of x-rays in 1895, as a day of action and awareness. We hope to alert the world to the stunning medical, scientific and even artistic possibilities of medical imaging, the essential role of radiologists in the healthcare team. Cardiac imaging has been chosen as the main theme of the day, to highlight the essential role that imaging professionals play in the detection, diagnosis and management of cardiac diseases, increasing the quality of care and treatment of patients.